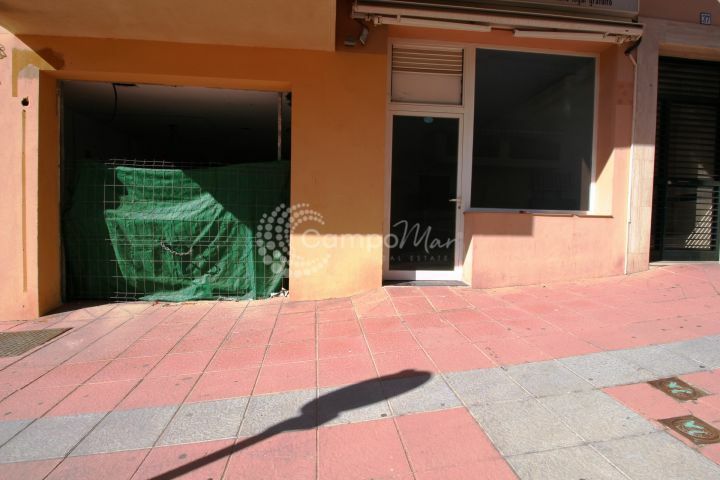 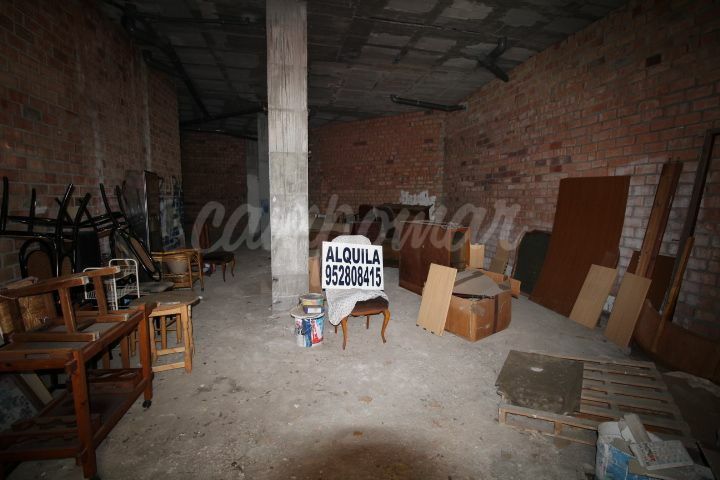 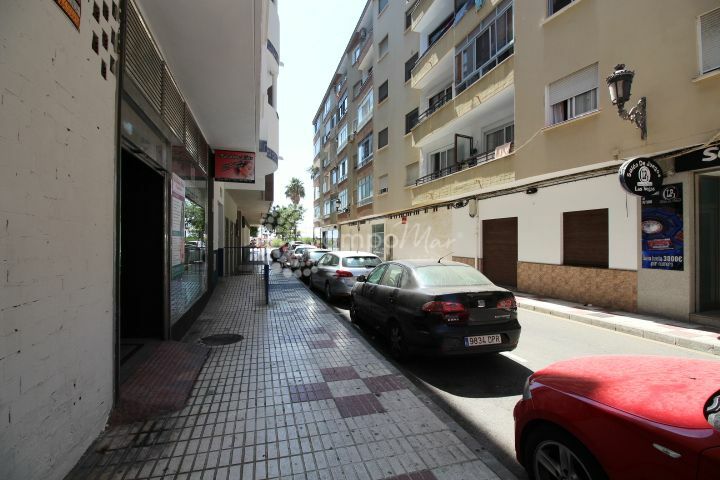 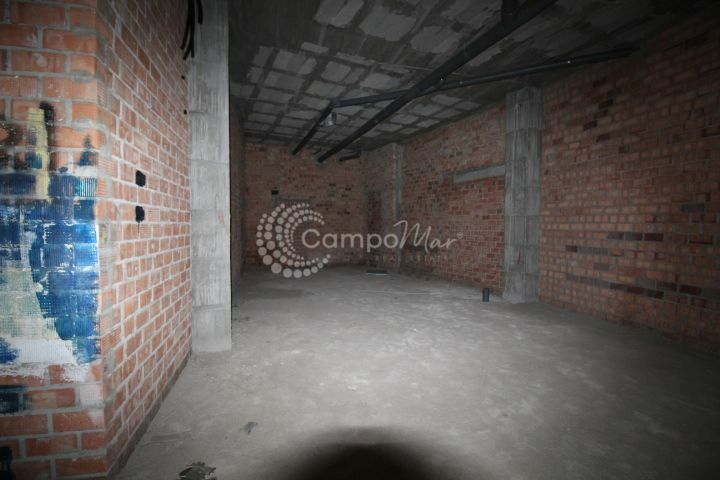 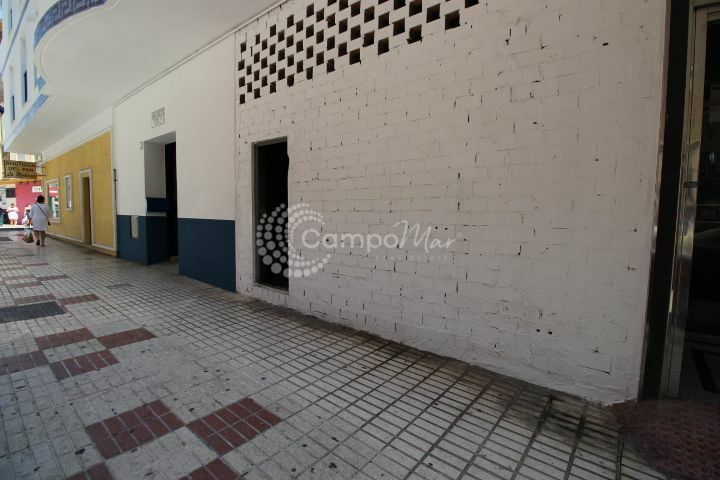 Commercial Premises for rent in Estepona Centro, Estepona. 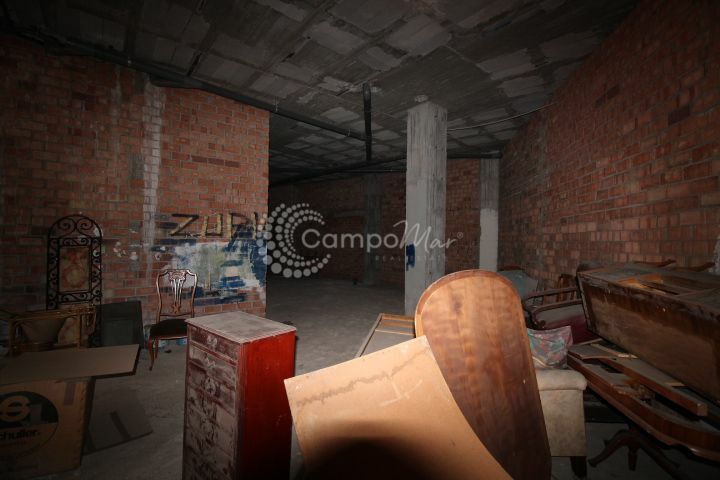 Regarding property dimensions, it has 115 m² built. 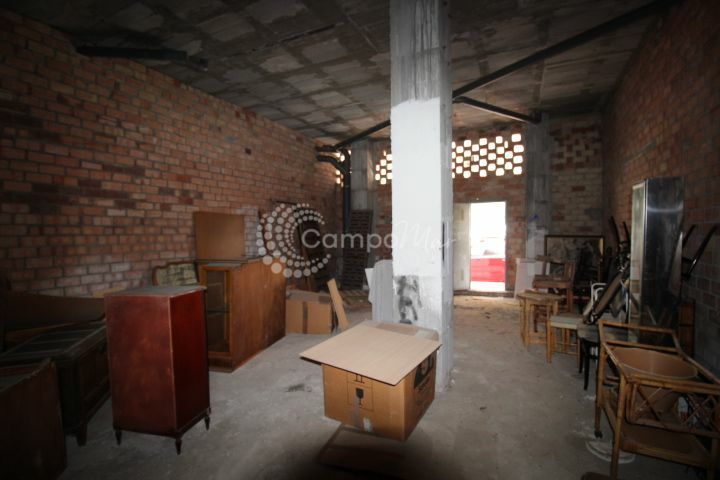 This property has the following facilities: Close to shops, Close to town, Close to port, Close to schools, Amenities near, Transport near, Beachside, Close to Sea/Beach and Renovation Needed.